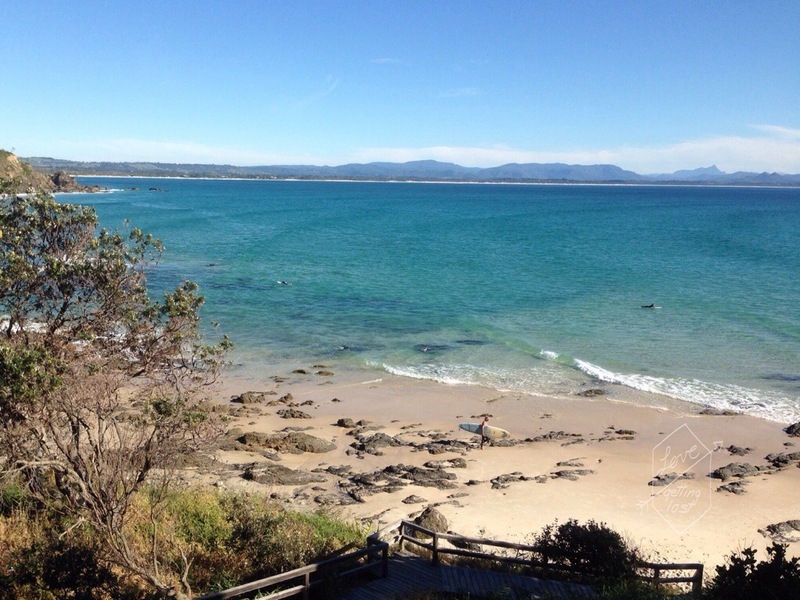 Even though I spend half my life planning holidays overseas there are endless adventures to be had in my own back yard. 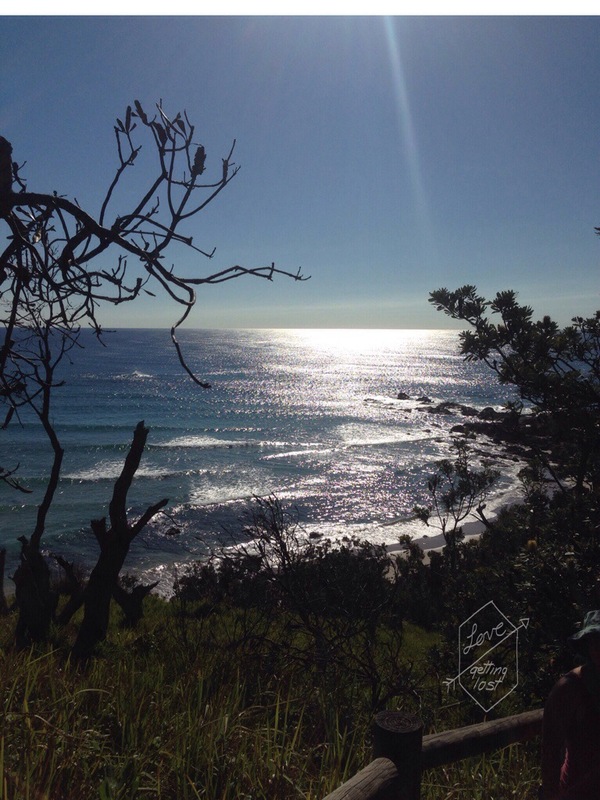 Byron Bay is a two hour drive south of Brisbane and just across the state boarder into New South Whales. 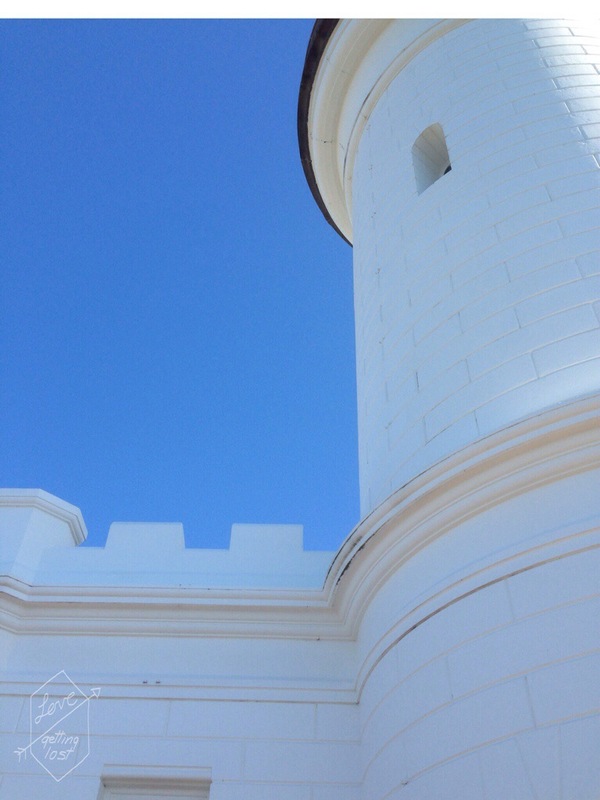 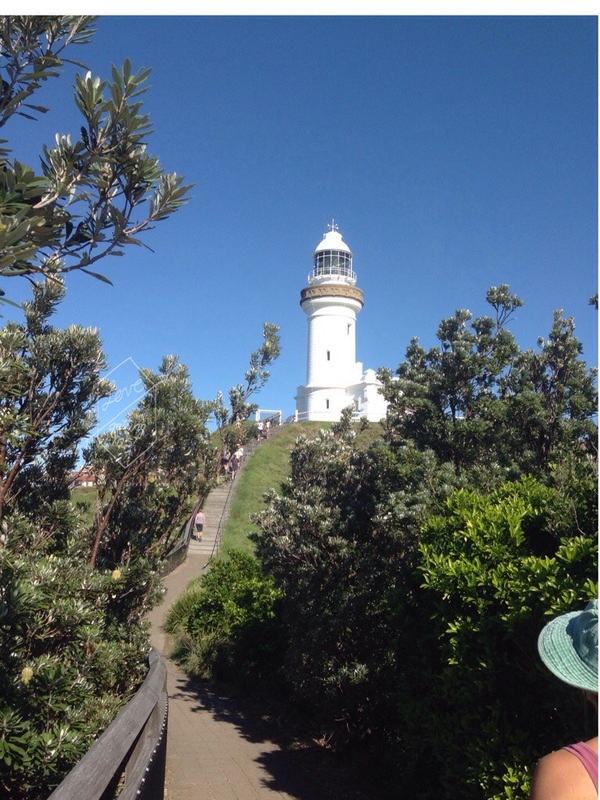 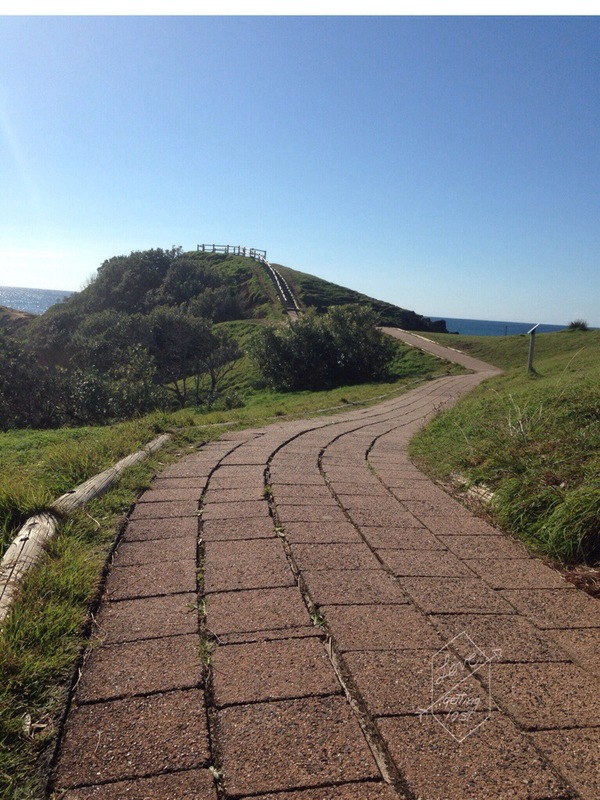 It is such a beautiful bit of coast line and my sister and I spent the morning climbing to the Byron Bay lighthouse. 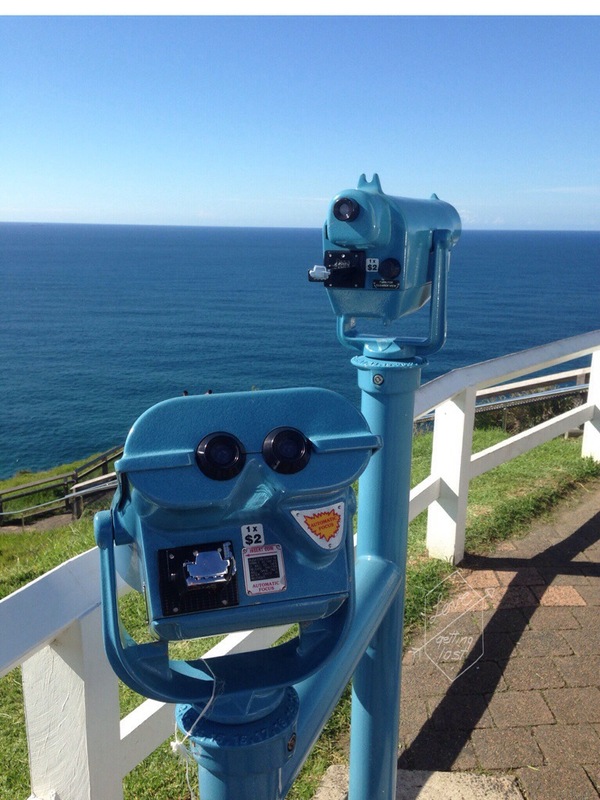 Not only are the views breath taking it was also whale migration season and we were fortunate enough to watch whales breaching off shore. 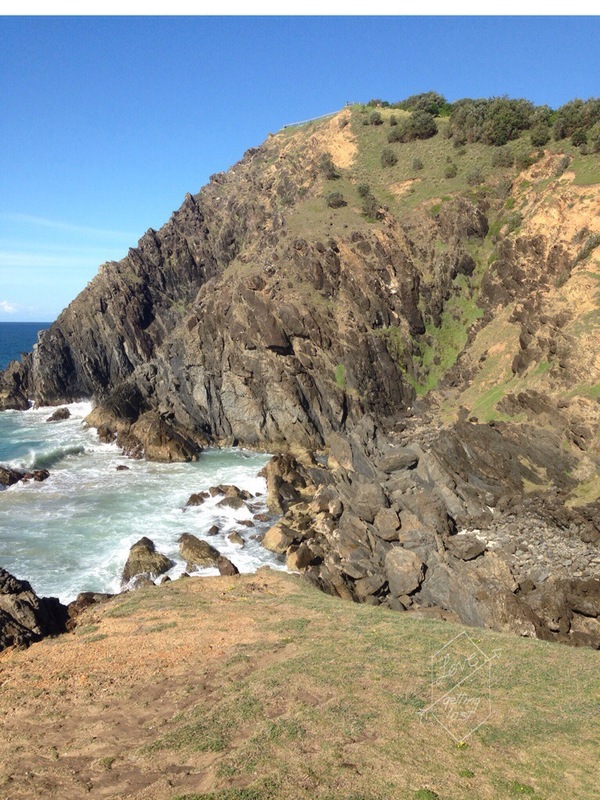 This area also boasts the most easterly point of mainland Australia which is pretty cool in itself.